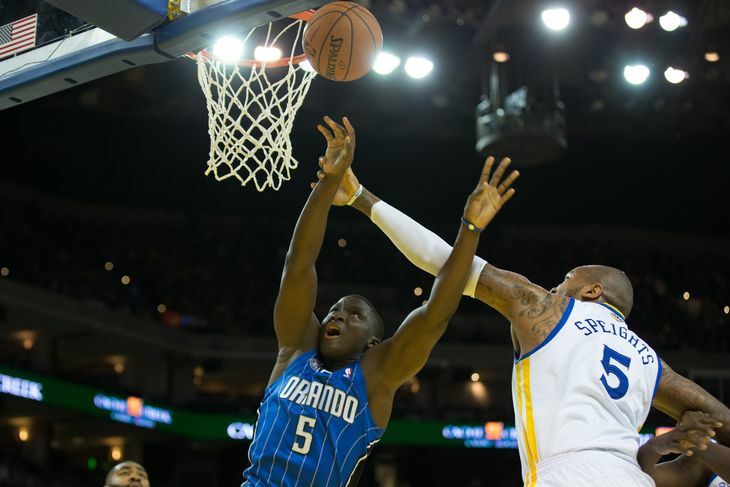 The Golden State Warriors will attempt to push their winning streak to double digits by taking on the Orlando Magic at Oracle Arena. They currently sit behind the Memphis Grizzlies with the second best record, but are only behind because they’ve played one game less. The Warriors have already faced the Magic during the road trip. This will be their last matchup of the regular season. The Magic broke their four game losing streak by narrowly defeating the Phoenix Suns on the road. 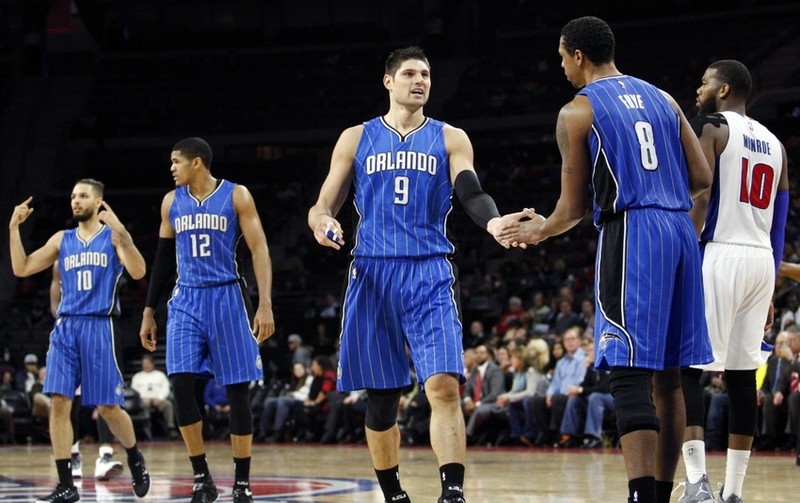 In that game, they depended on the scoring and rebounding from Tobias Harris and Nikola Vucevic. When these two show up, the Magic always have a chance to win. The final score in the last matchup with the Warriors is quite deceiving. 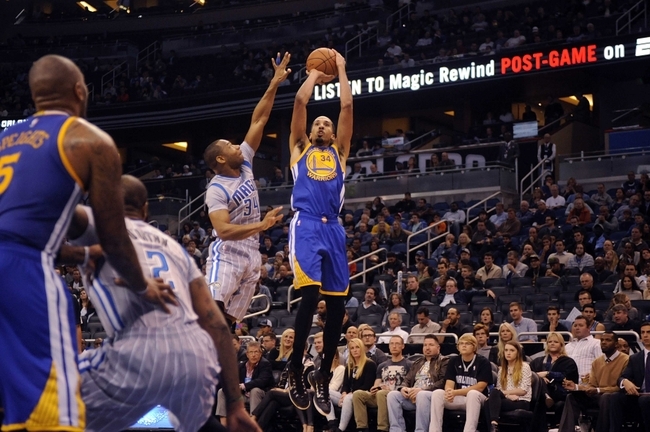 Golden State led the Magic by 27 before getting outscored by 15 in the final frame to end the game at 111-96. Nikola Vucevic chipped in a double double with 11 points and 13 rebounds but was a non factor in the last game. He shot 4-15 from the field in 30 minutes of play. 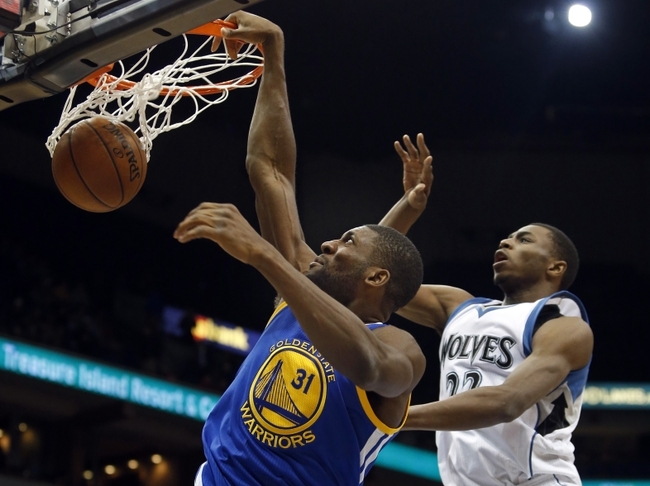 Andrew Bogut will be looking for an encore for his defensive performance on the team’s leading scorer and rebounding. Vucevic is a high energy and smart player with a consistent jumper hook. Playing for Orlando has kept him under the radar but he’s very serviceable and putting up the numbers to be an All-Star. 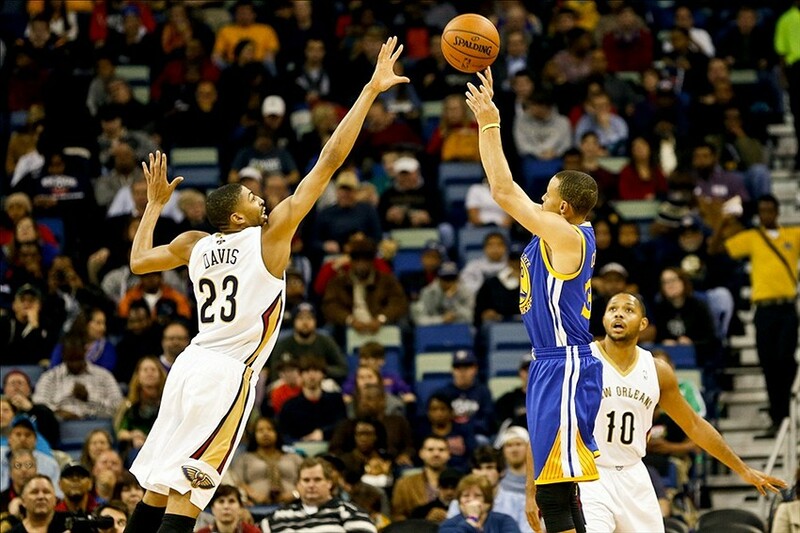 This NBA veteran is returning from a knee injury and remains a dangerous shooter. With his height and length, his jumper is tough to guard. Although his numbers are low, eyes must be kept on him while he’s on the floor. Frye averages 8.6 points and 5.3 rebounds per game. Draymond and Frye will be battling it out from long range. Klay Thompson’s shooting has not been as hot as the beginning of the season. Fortunately, the Warriors have Draymond, Steph, and Harrison Barnes. 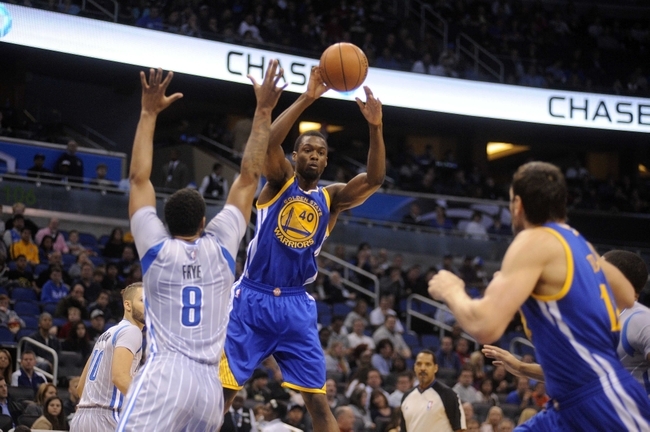 If the Warriors can shoot the long ball consistently, the Magic are in for another drubbing. After a five game road trip, there’s no place like home. 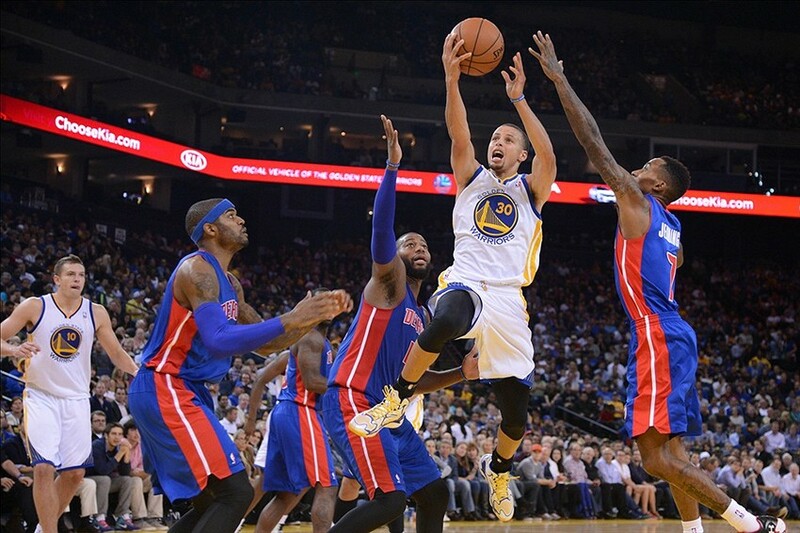 The Warriors have a tendency to play down to a lower-tier team’s level. They usually let them hang around and get bailed out by somebody like Marreese Speights. Their last match up wasn’t an issue and hopefully the Dubs can repeat that performance. Both Splash Brothers were listed as questionable this morning and while I think at least of them will surely play, they need to focus on staying healthy. The season is a marathon and they must make sure they have all they players prepared for the post-season. The Warriors can win without one of the Splash Brothers, but not both. The first home game after a road trip is usually a scary one, teams come out flat. Let’s hope the W’s take care of business (like they’ve been doing the whole year so far)! As well as Livingston has played, I’m really hoping that both Curry and Klay play.